All of our products include a “No Questions Asked” money back guarantee. If you are not satisfied just return the product within 30 days of purchase and receive a full refund. 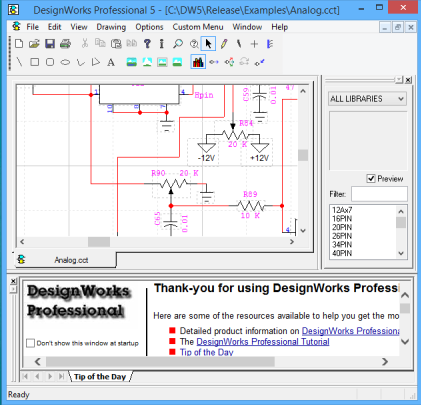 To create affordable software that allows electrical engineering students and professionals to create schematic designs by way of an intuitive and easy to use interface.